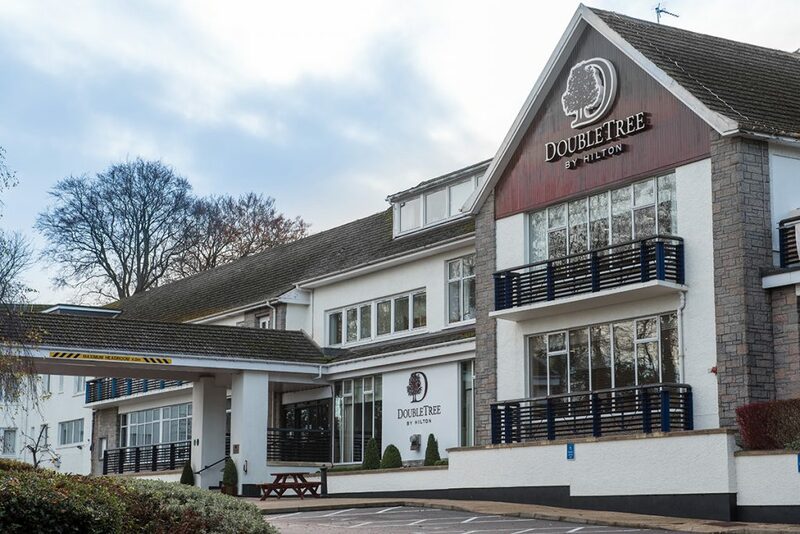 The 2019 Fishing News Awards will be held on the 16th May 2019, at the Doubletree Aberdeen Treetops hotel. Set in Aberdeen’s quiet, leafy West End, the hotel is only 10 minutes from the city centre and 20 minutes from Aberdeen International Airport. We have negotiated a discounted accommodation package for Awards guests with the Aberdeen Treetops hotel for as long as they have availability. When booking a seat at the awards, you will be able to enjoy an exclusive room rate of £70 per night for single occupancy, or £80 for dual occupancy, including a full Scottish breakfast. To book your accommodation with the Fishing News discount, visit the hotel website here or call on 01224 498 394 (Mon-Fri from 09.00 – 17.00), quoting the Fishing News Awards code of GFISB for your discount.